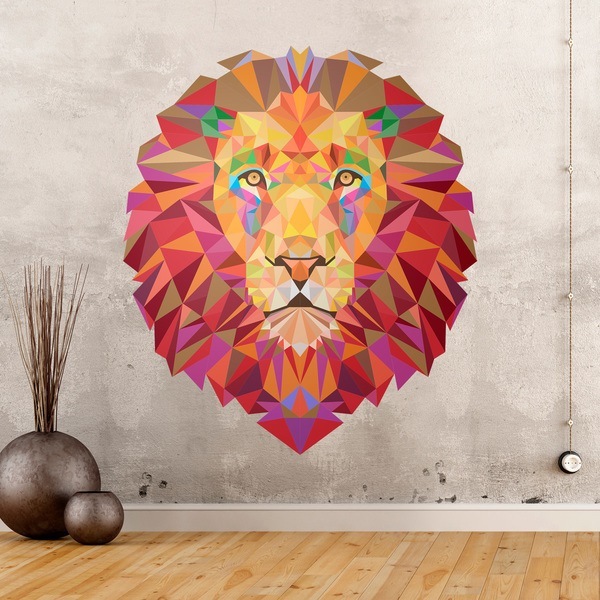 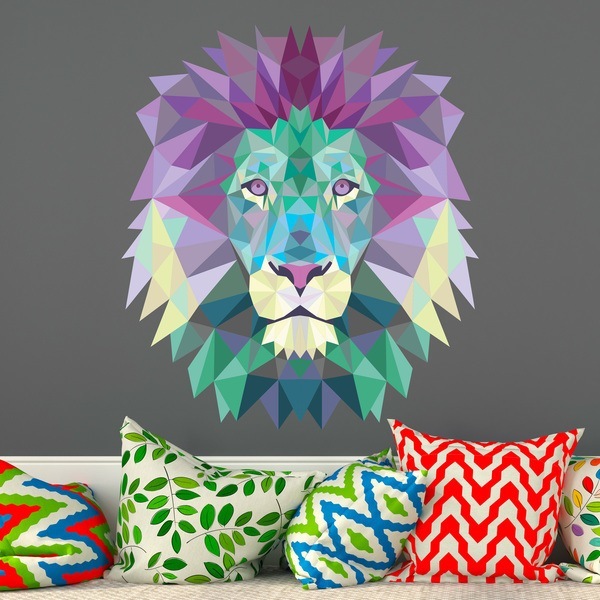 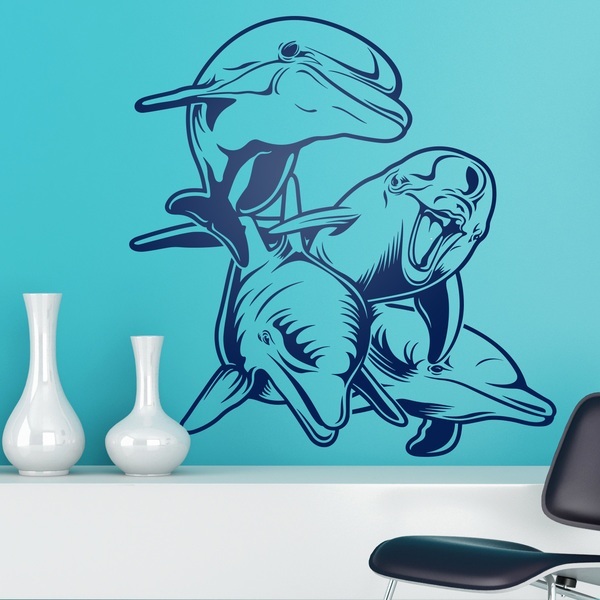 Plasma on your walls exotic animals from all over the world. 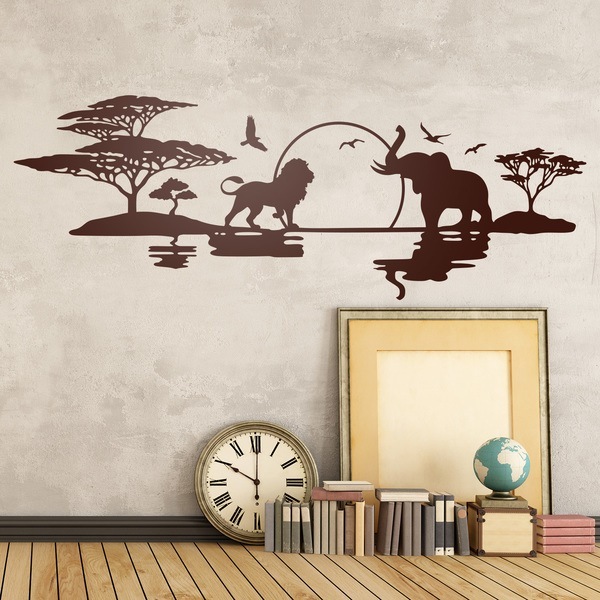 Stickers of the living beings that inhabit the African savannah, the marine ocean, the tropical forest, the steppes or the desert. 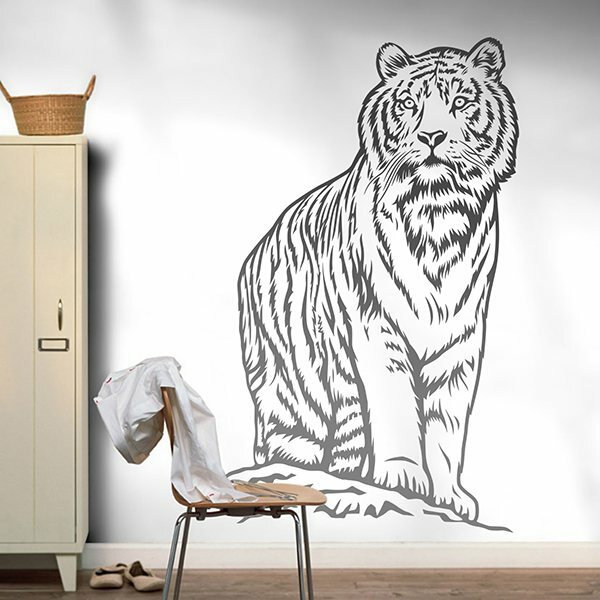 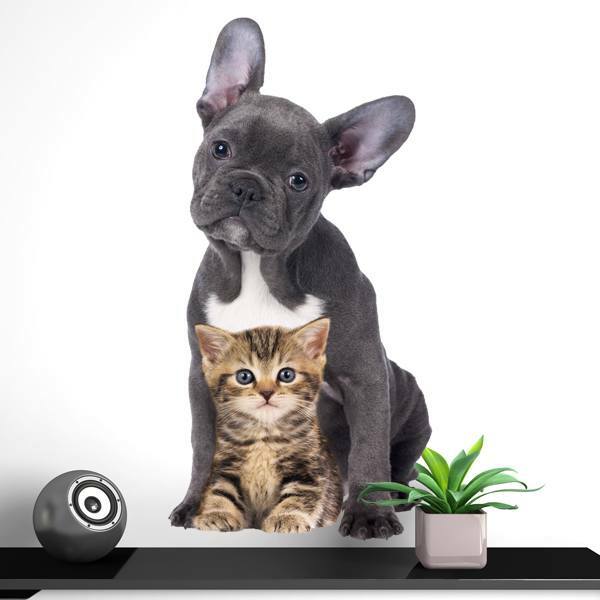 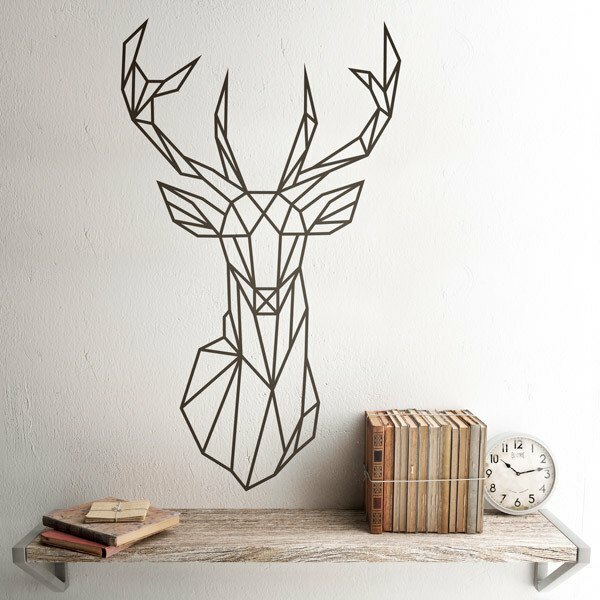 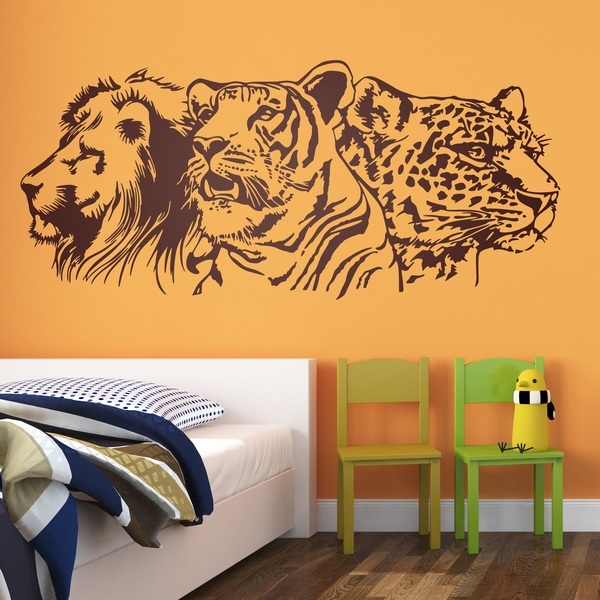 Decorate the children's room or play area with animals of all species. 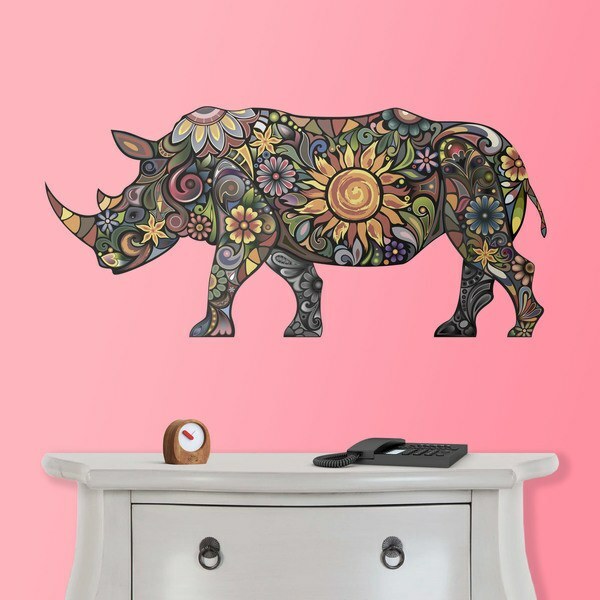 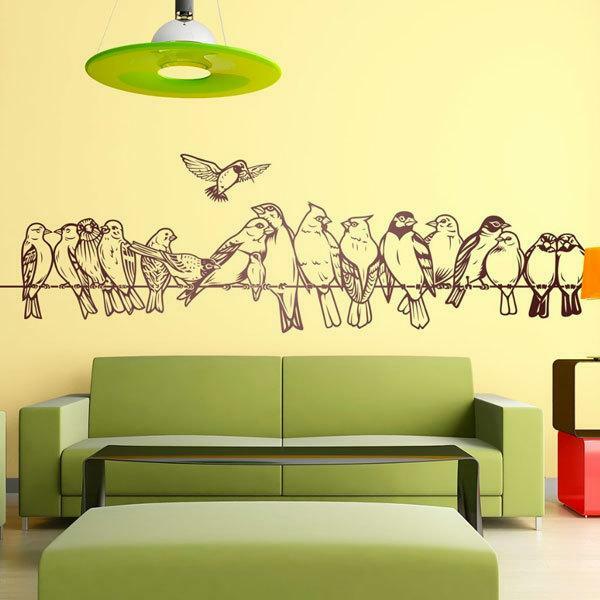 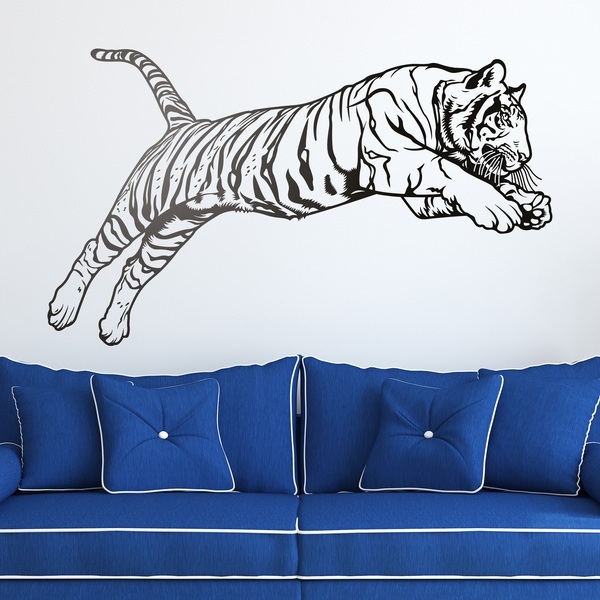 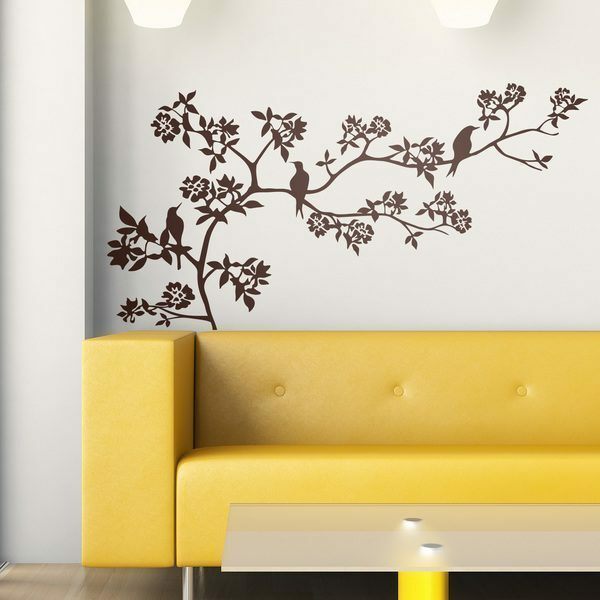 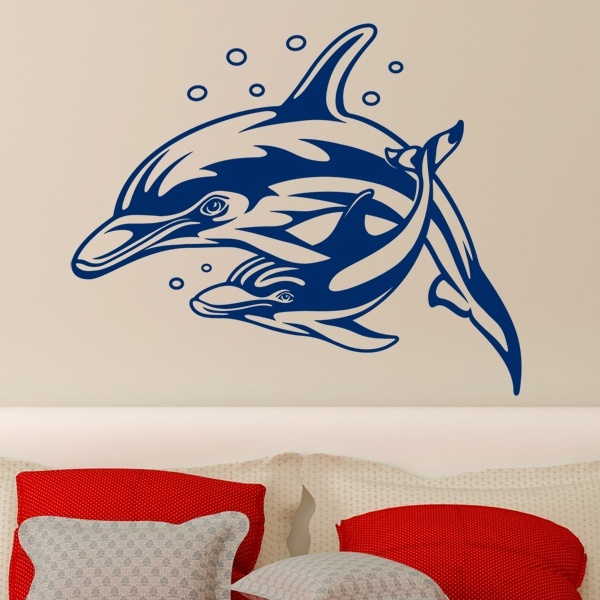 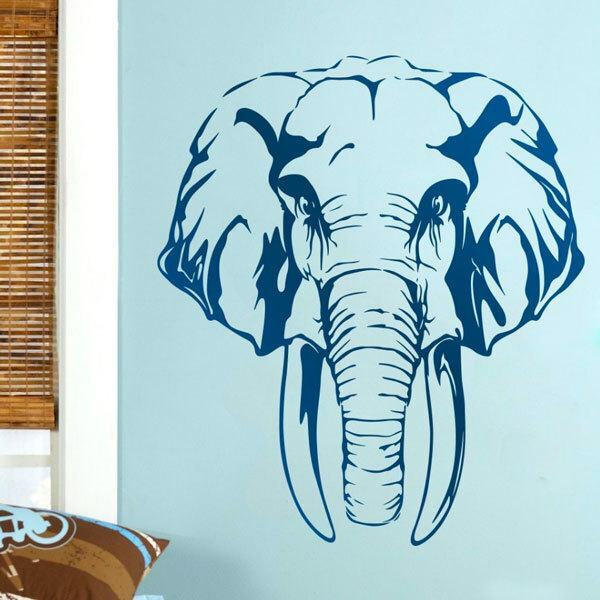 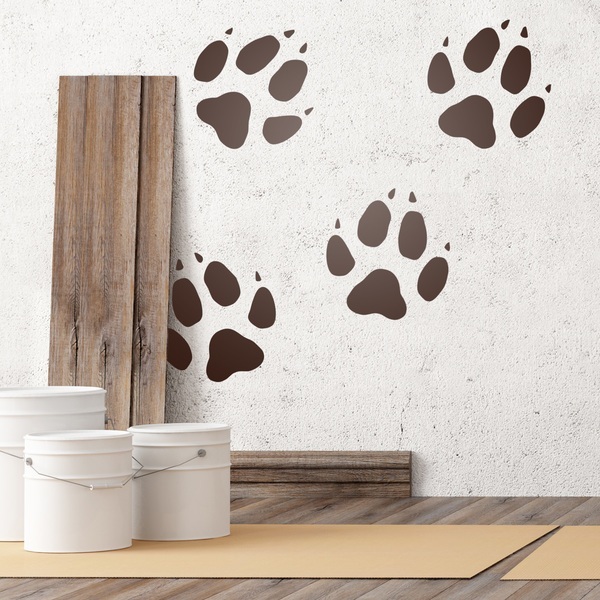 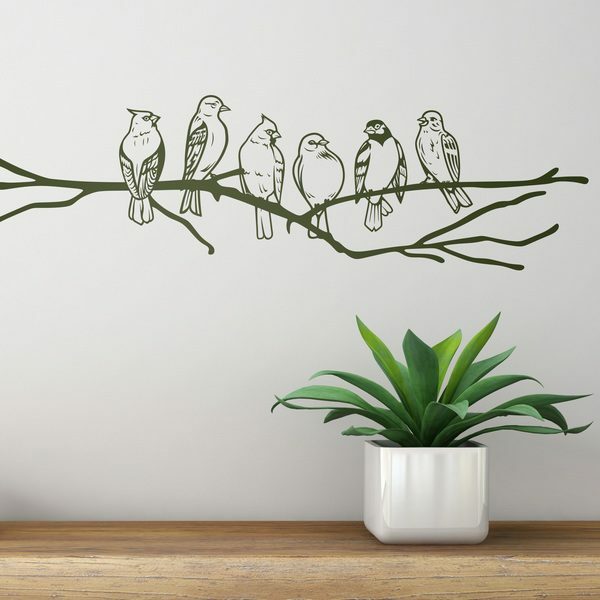 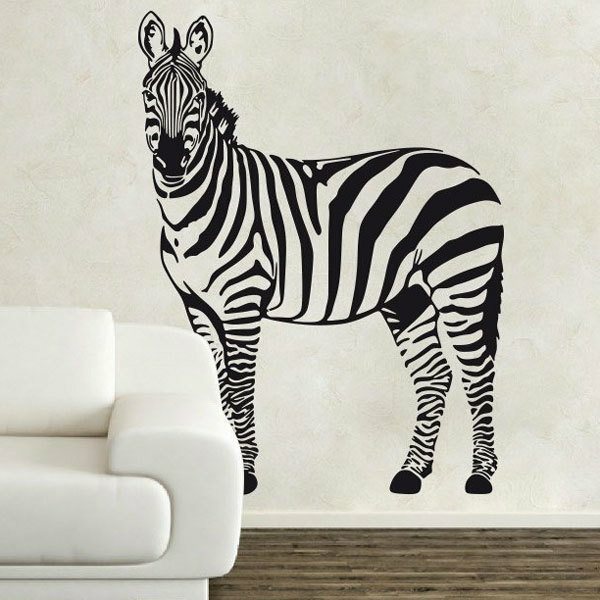 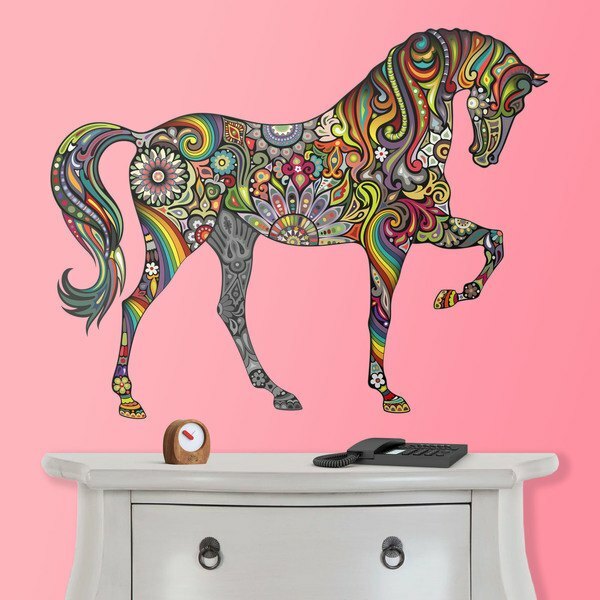 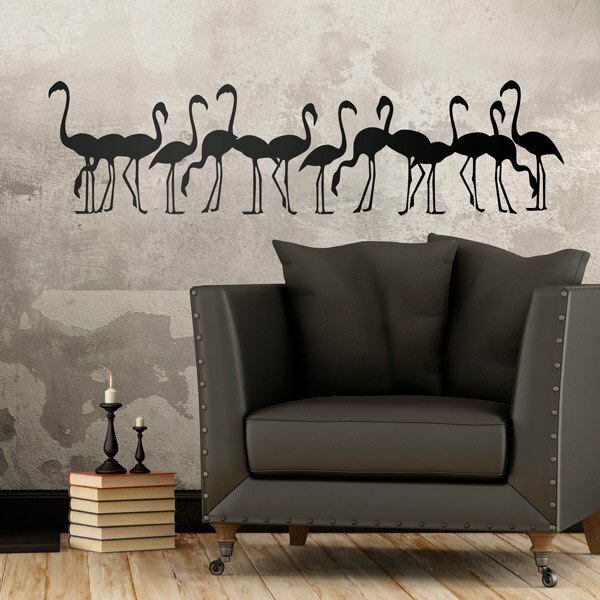 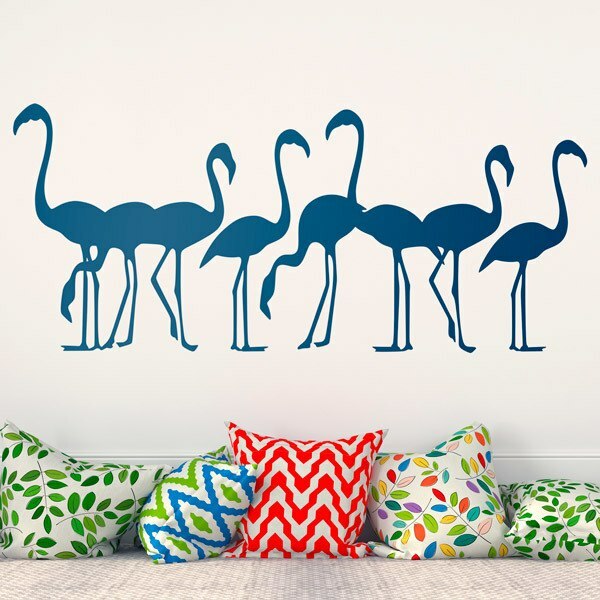 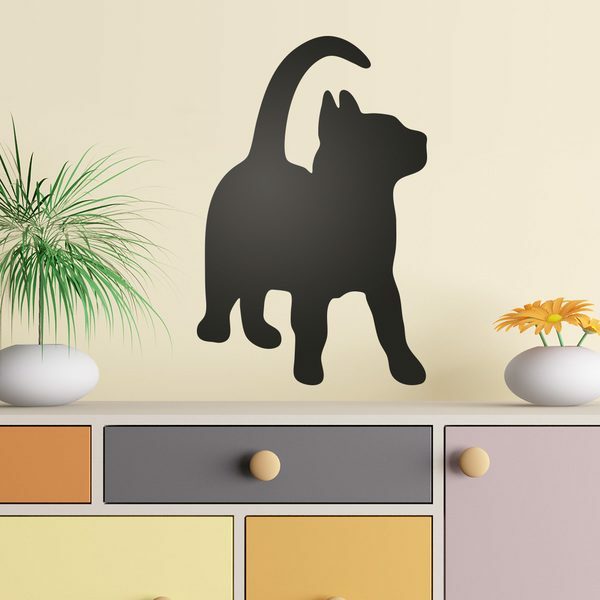 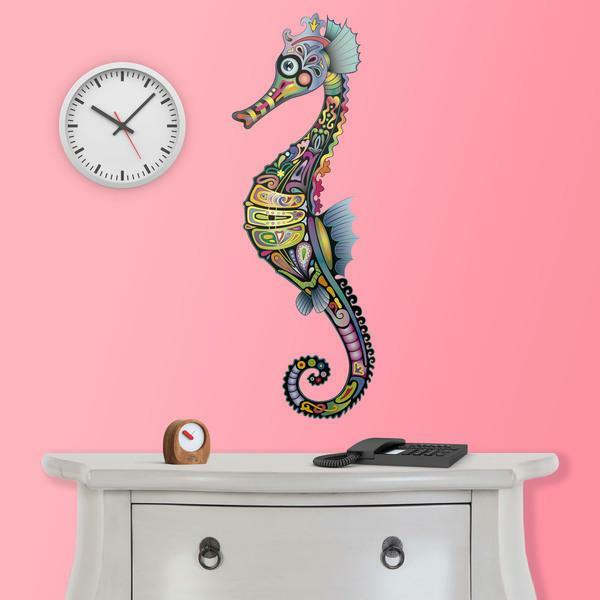 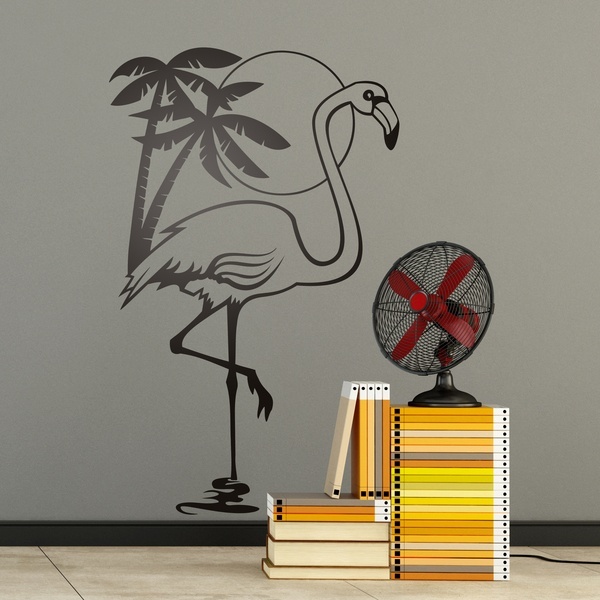 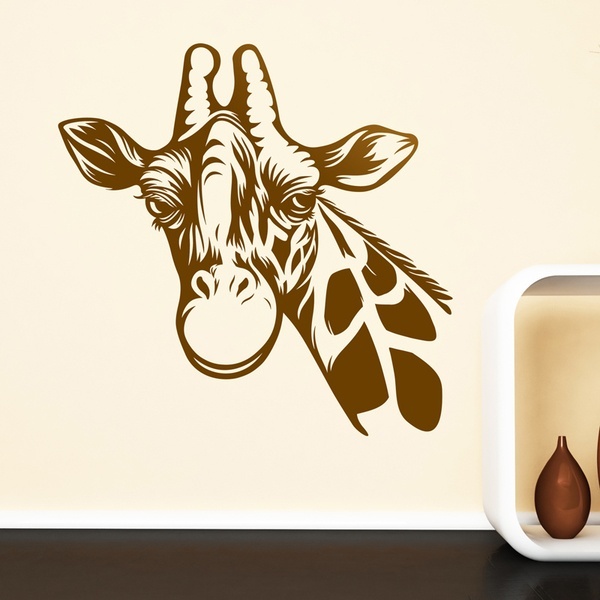 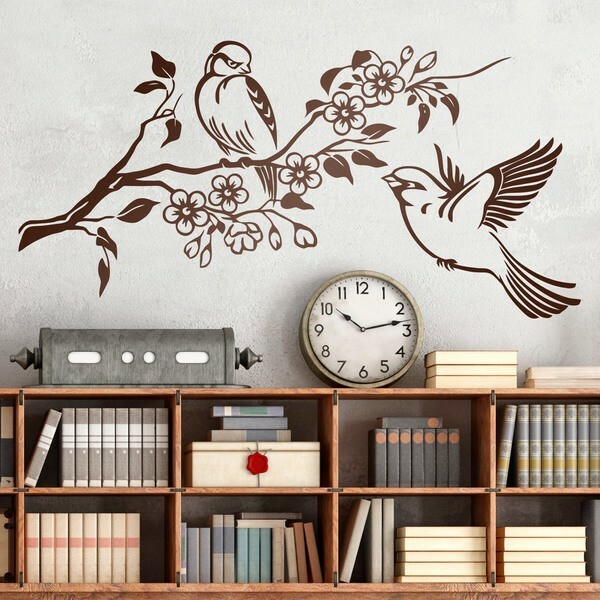 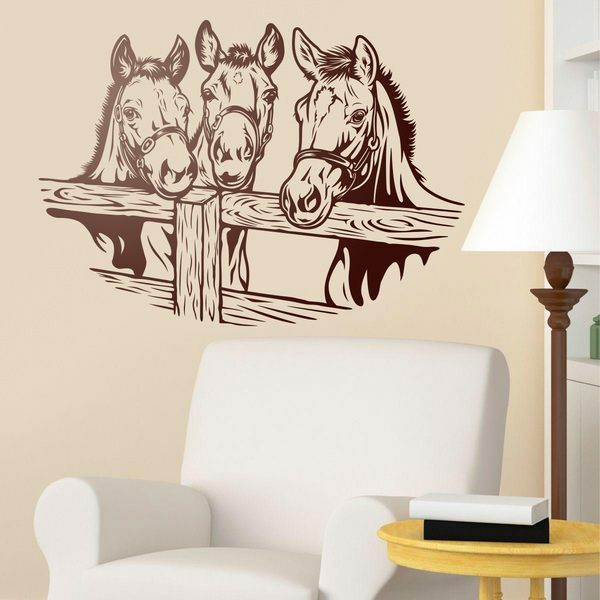 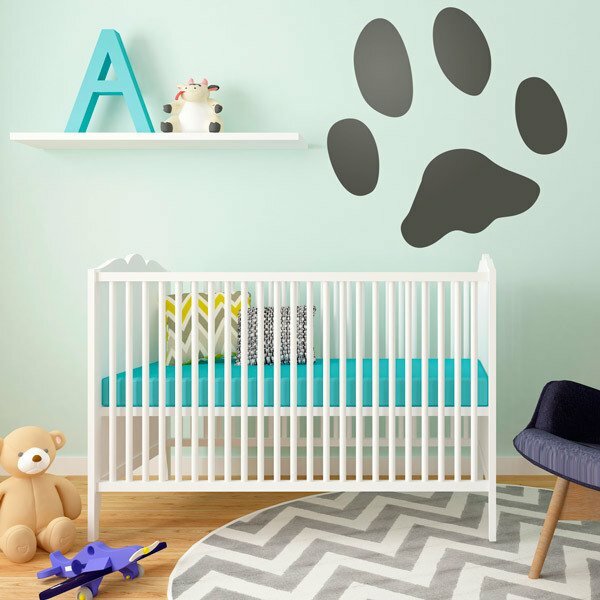 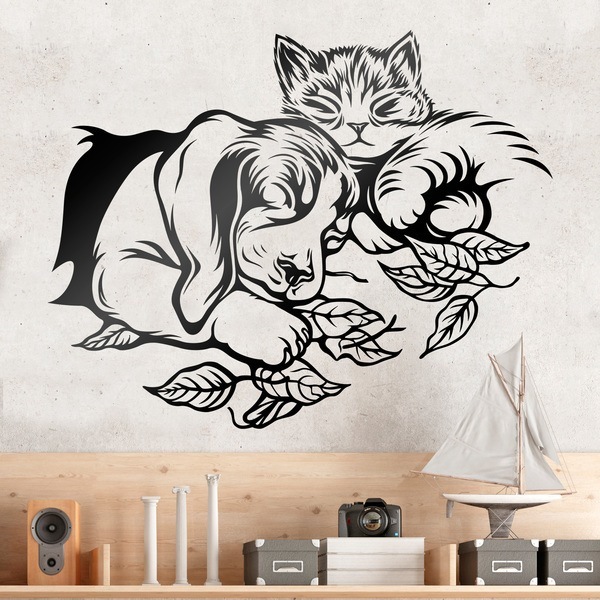 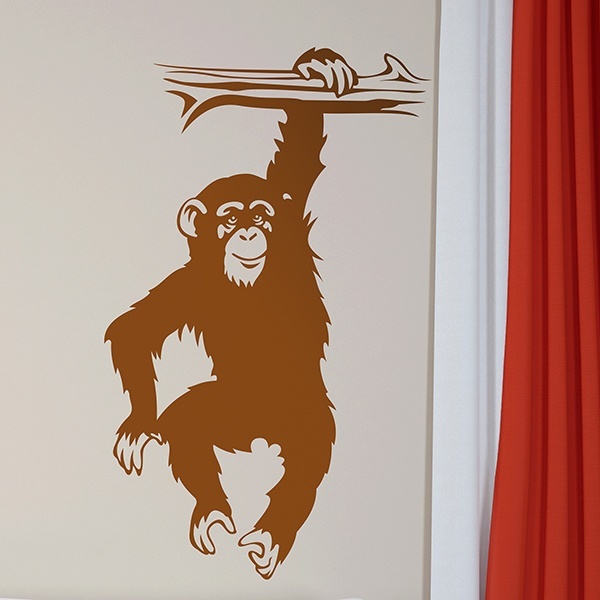 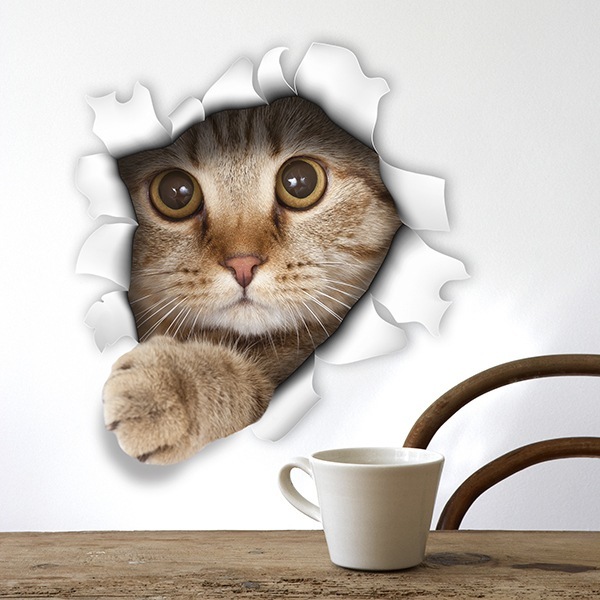 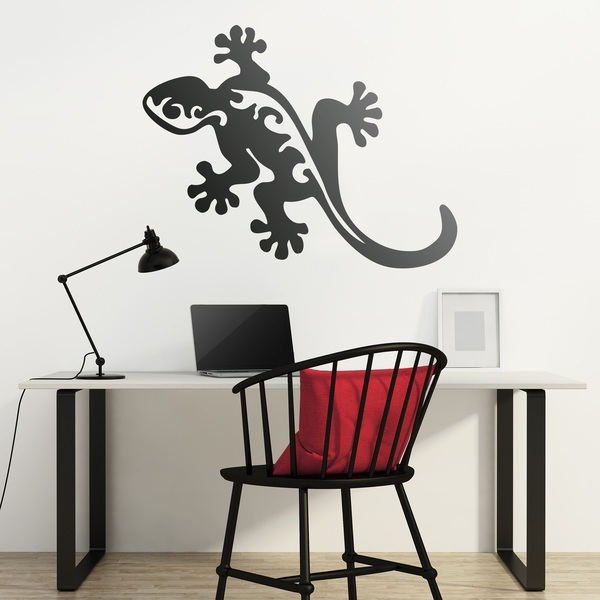 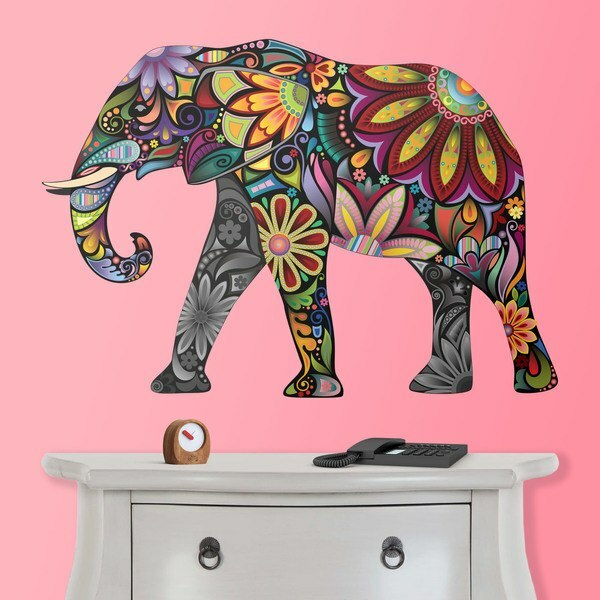 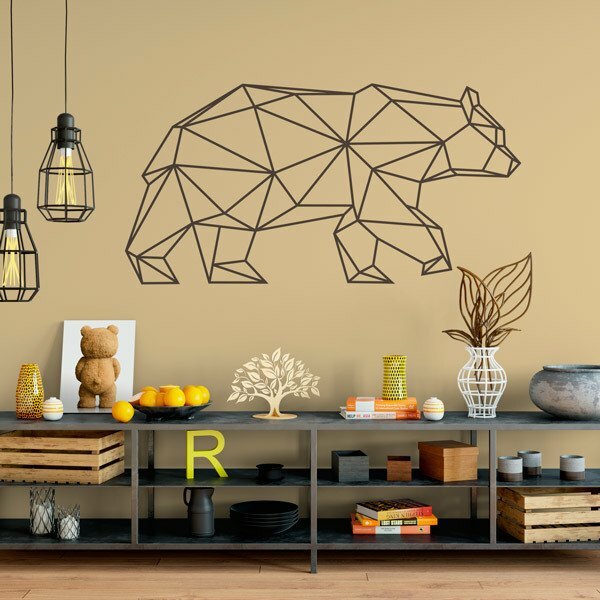 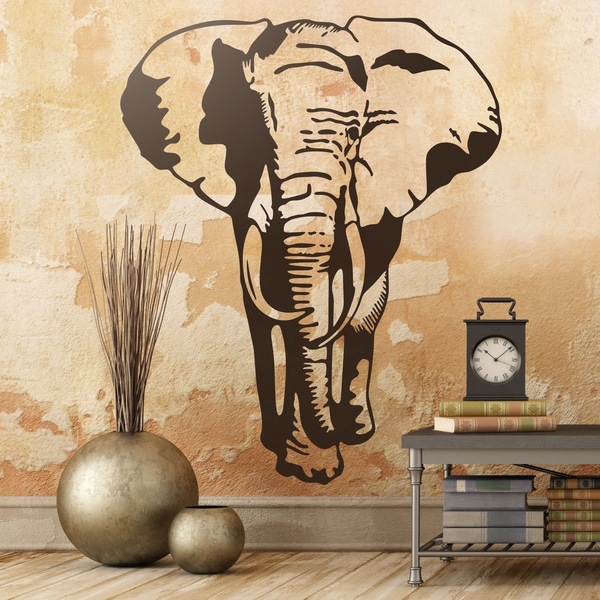 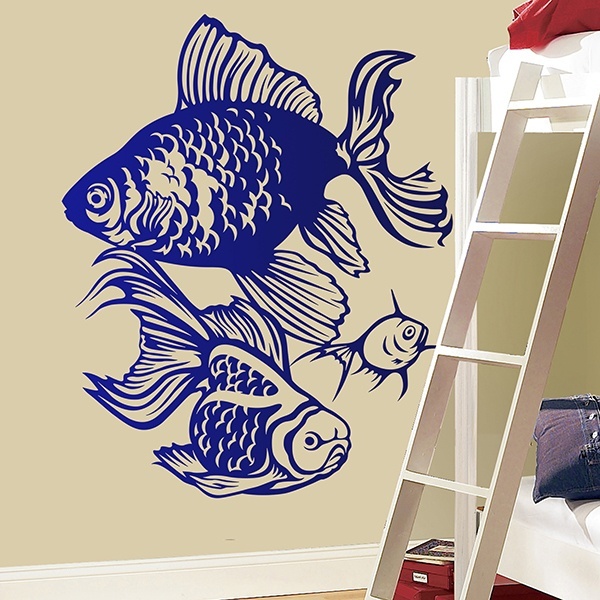 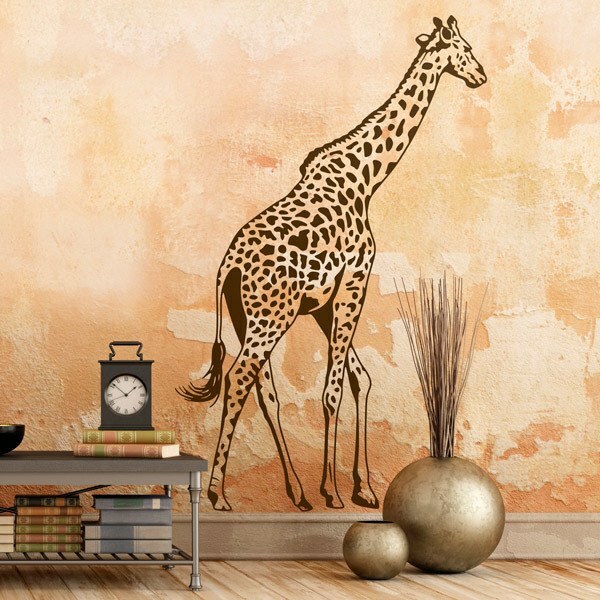 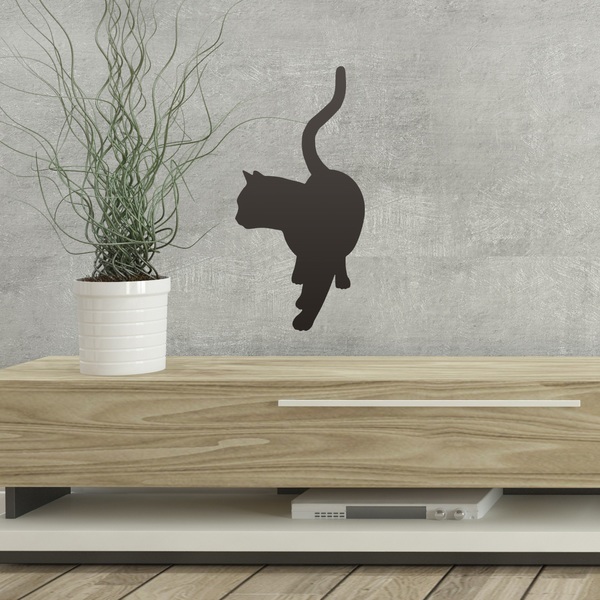 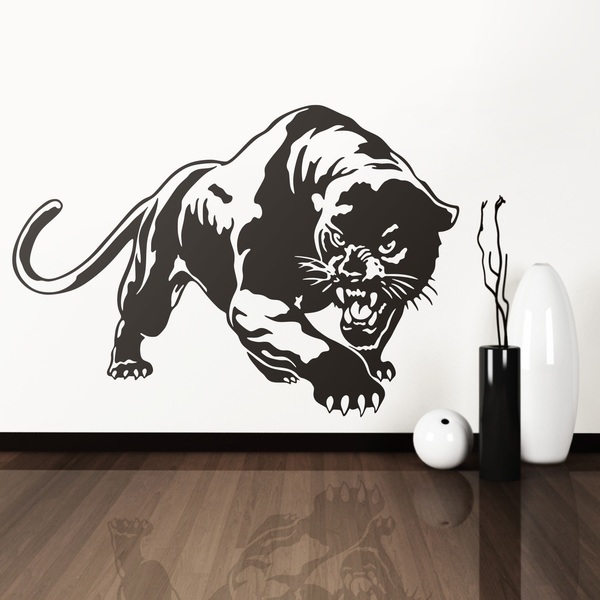 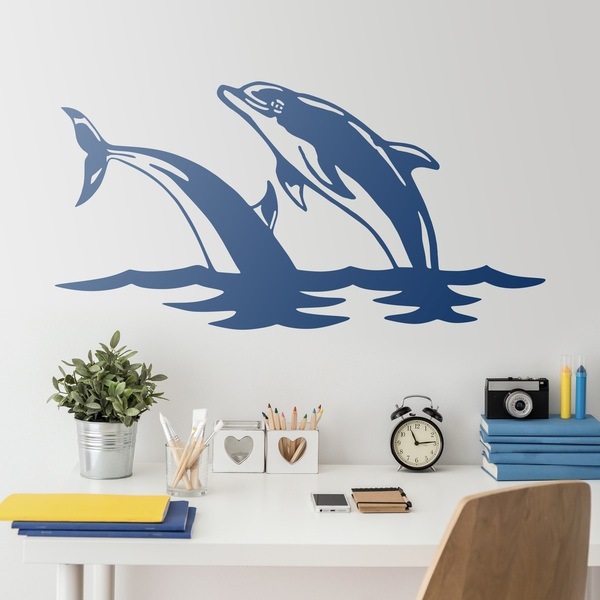 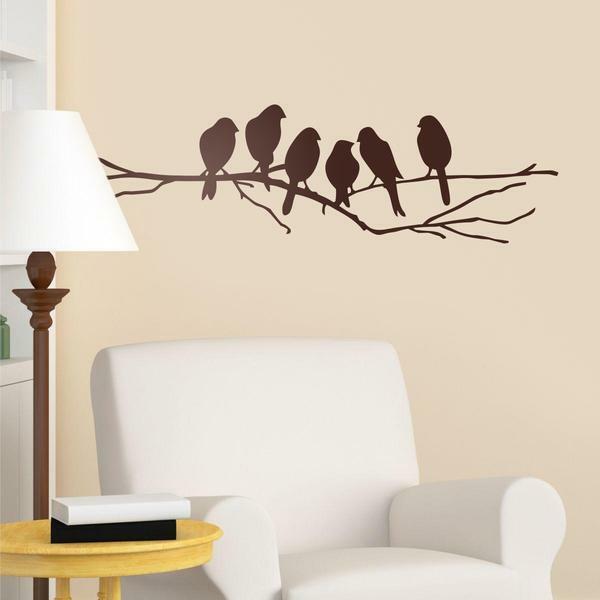 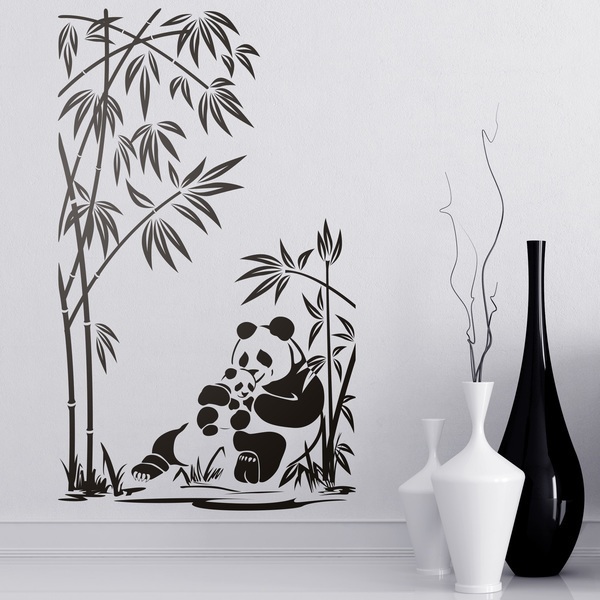 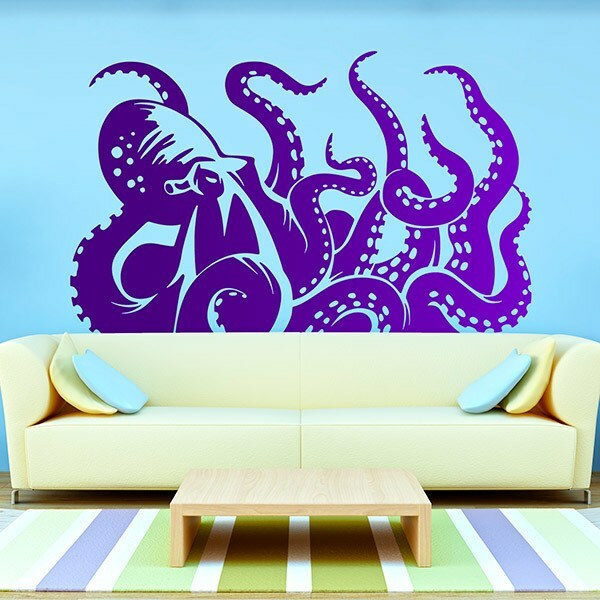 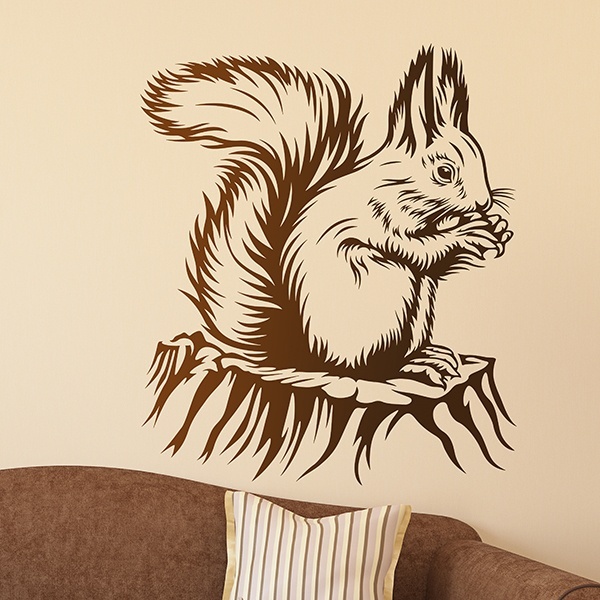 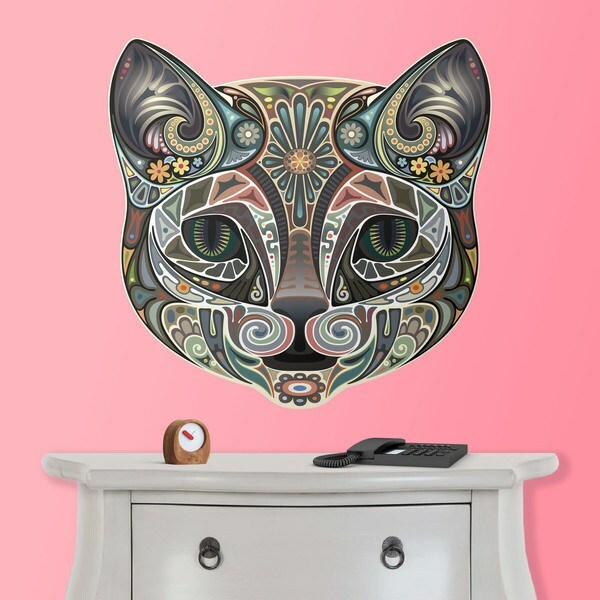 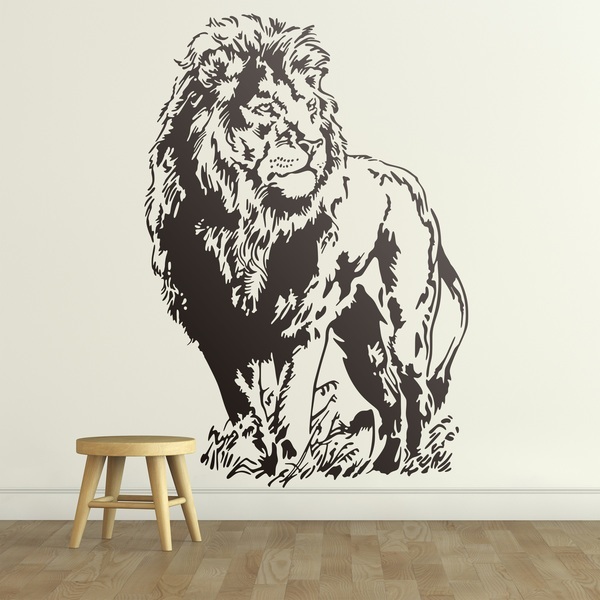 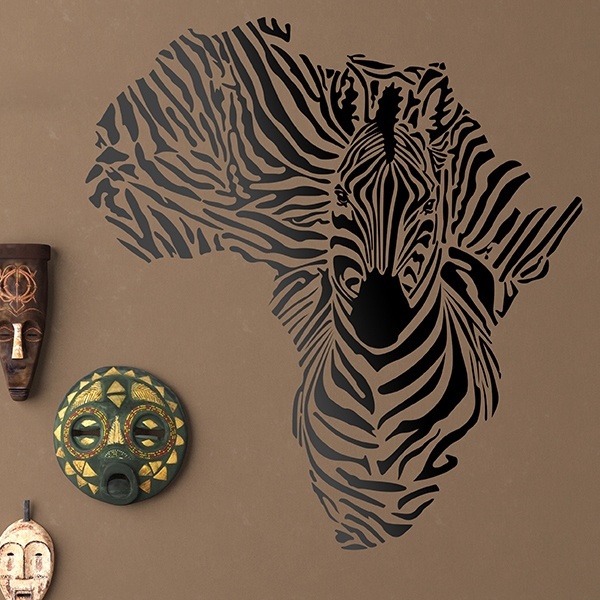 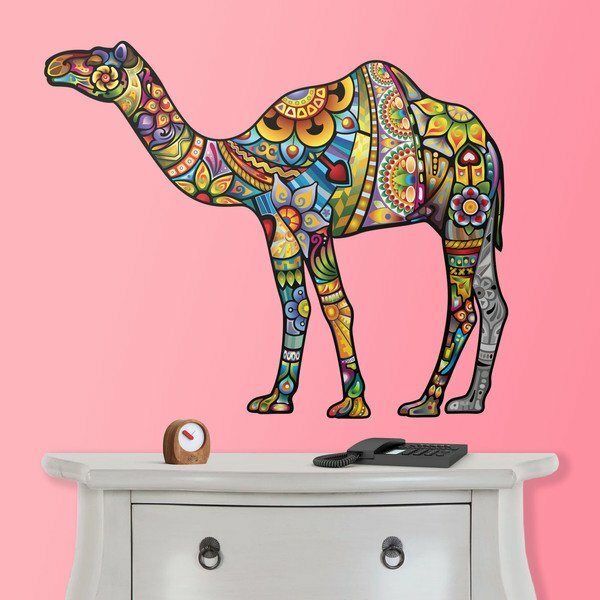 The animals wall sticker is an ideal option for both decorating and learning for your children, you can also create fully customized compositions by placing the different animals on the walls.